Have you been searching for a trustworthy dentist that accepts Metlife insurance near the Port Hueneme, Oxnard or Ventura communities? 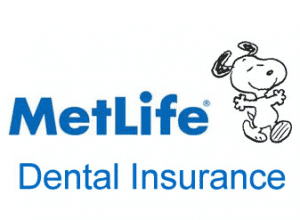 If so, make Channel Island Family Dental your first-choice family dental office that accepts Metlife patients. Now, you can take care of your teeth with confidence with help from affordable dental insurance. Fortunately, Metlife offers its clients a wide range of dental plans. These plans include both dental insurance and dental discount plans, so you can find the coverage that best fits your current financial situation. If you are looking for a dentist that accepts Metlife near the Ventura area, then look no further than Channel Island Family Dental. Channel Island Family Dental has two dental offices located in Ventura County with dentists that accept Metlife— so it’s safe to say you’ll be in good hands at all times.